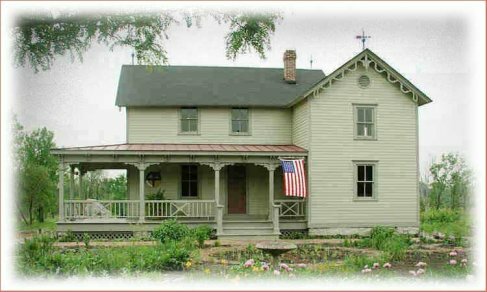 Hot Dogs, Brats, and Refreshments, 2 Civil War reenactors, basket raffles, a quilt display, a wool spinning demonstration, crafters and vendors, dulcimer players, house, school house, and local history, family genealogy and prairie tours. 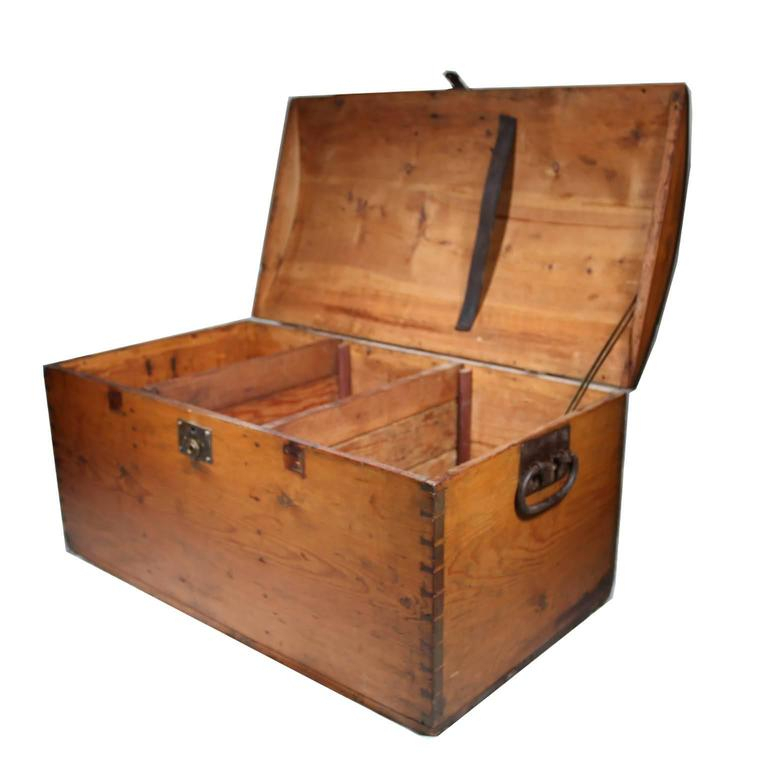 An 1850’s immigrant’s trunk will be on display with content. 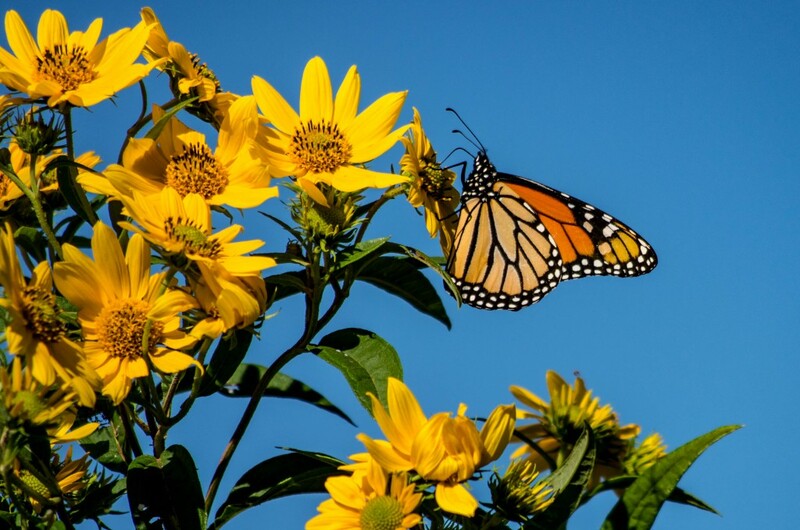 Join in the fun, and help us find a variety of insects out on the Prairie.Many of these insects are not usually seen in our own gardens.Later, we will identify, study, and release the insects onto the Prairie. Entomologist Mike Rush will lead the hike. For those who do not wish to go out onto the prairie, there will be an extensive and beautiful insect display on the deck of the Prairie House. This professional display was designed and fashioned by STPS President Lawrence Godson. $5 for adults; children free. 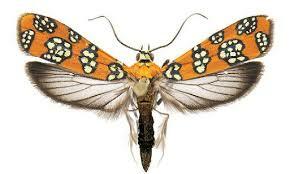 The moth displayed here is an Ailianthus Moth. One of the best ways to help the bees, butterflies, and birds is to include native plants in your garden. An easy way to purchase natives is through Linda Walker’s Native Plant Sale. 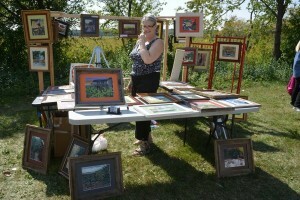 Linda’s plants are used by both the DuPage Chapter and the West Cook Chapter of Wild Ones. Below is a list of the native plants that Linda raises, many of which are prairie plants. then click on the Plant Sale-Print list on the next screen. Earth Day 2017 is upon us on April 22. 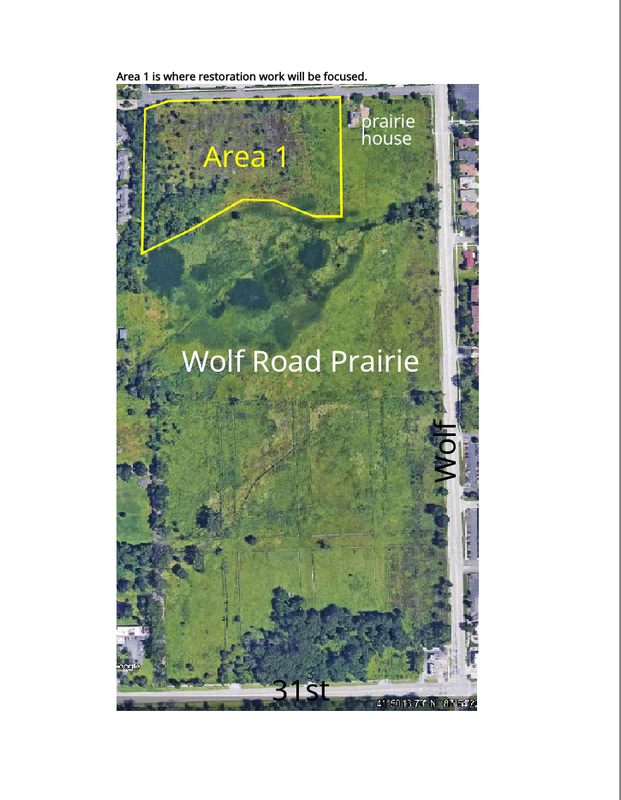 Meet at the Prairie House to work on beautiful Wolf Road Prairie which will have many of its Spring plants blooming. 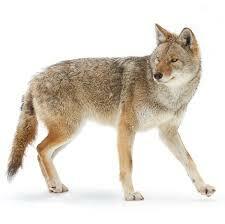 A workday is also scheduled for both the Wolf Road Prairie and the garden of the Prairie House from 1 to 3 PM. Also, from 1 to 4 PM you can drop off Food Pantry items on the Prairie House deck for those in need. This Earth Day Save, Save The Prairie Society is hosting a photo contest. Contest photos must be taken on Earth Day either of the Prairie or the historic Prairie House. The winning photo will be used on our websites, the garden kiosk, our newsletters, our annual report, and be submitted to the Doings Newspaper. All postings of the winning photo will be credited with the winning photographer’s name.The winner will also receive a free T-shirt. 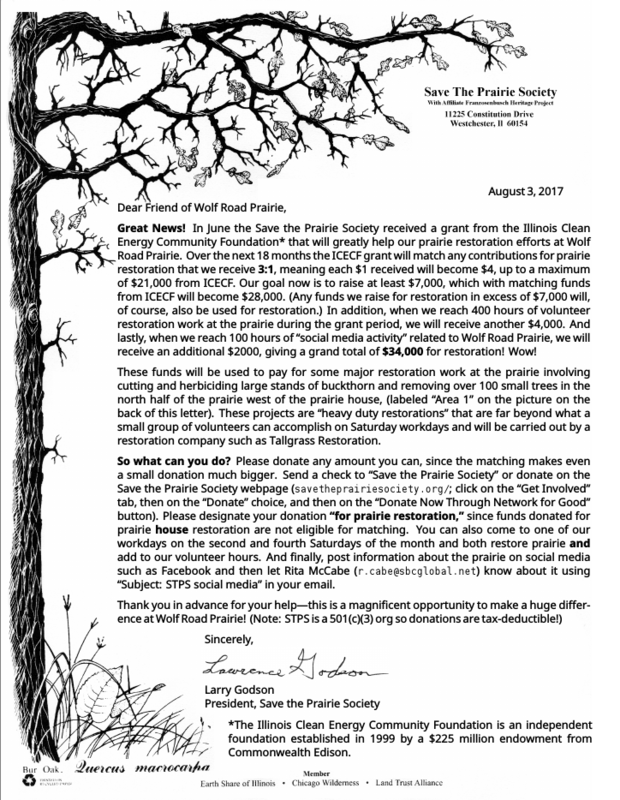 The Prairie House Insider and the annual report will be free for one year. Directions for submissions will be available at the Prairie House on 4/22. As part of the work of restoring Wolf Road Prairie is to remove and manage the invasive species – doing what nature did before the Europeans came to the Americas. 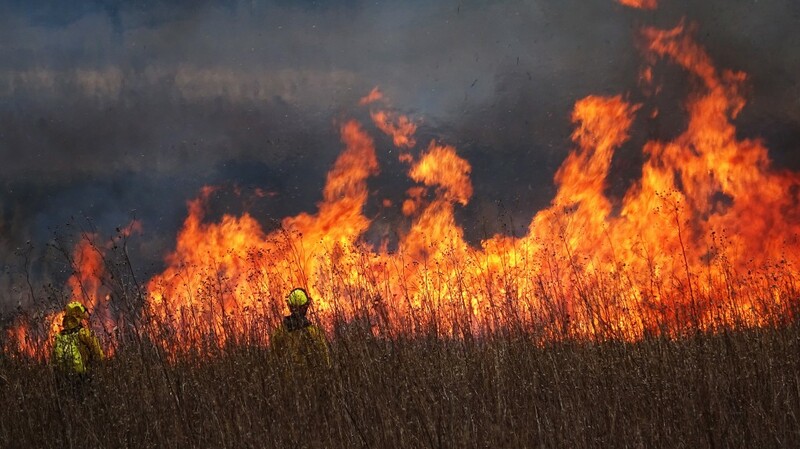 Prairie fires would sweep across sometimes hundreds of thousands of acres periodically. This natural cycle of periodic burns were necessary to maintain the balance between prairies, savannas and woods. 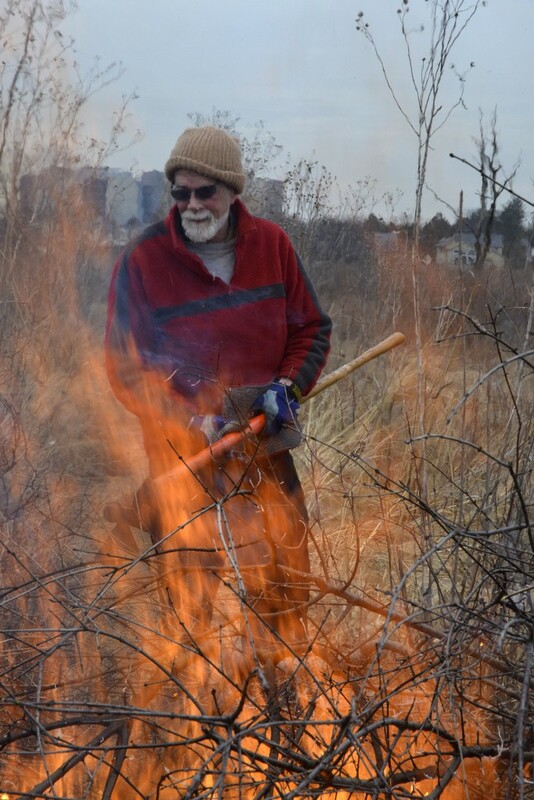 This spring, as in previous years, volunteers participated in burns as well as removing invasive plants at Wolf Road Prairie. E.J. 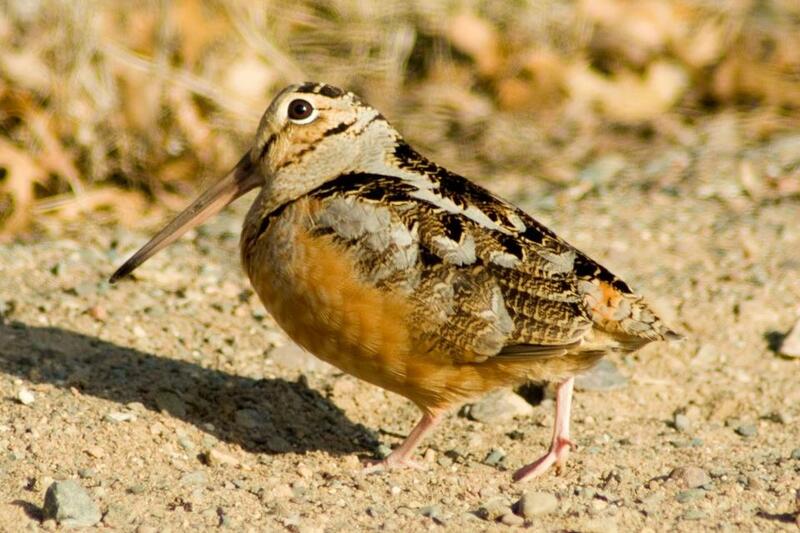 Neafsey will be conducting our Woodcock spotting event on both March 31, and April 8. John Banaszak will be hosting the event on April 1 and April 7. Starting time just before sunset. Meet at the Franzosenbusch Prairie House at 11225 Constitution Drive in Westchester, Illinois. Wolf Road Prairie is one of the few places in Cook County where you can still see the male woodcock’s daring courtship flight. 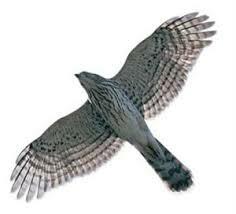 Join us on the deck of the Prairie House and help us spot the woodcock’s spiraling ascent followed by his speedy descent as he zigzags back to earth. He has rhythm. Watch his moves on Youtube. Naturalist and popular speaker, Jack MacRae will be speaking on recent population changes in our suburban backyards. 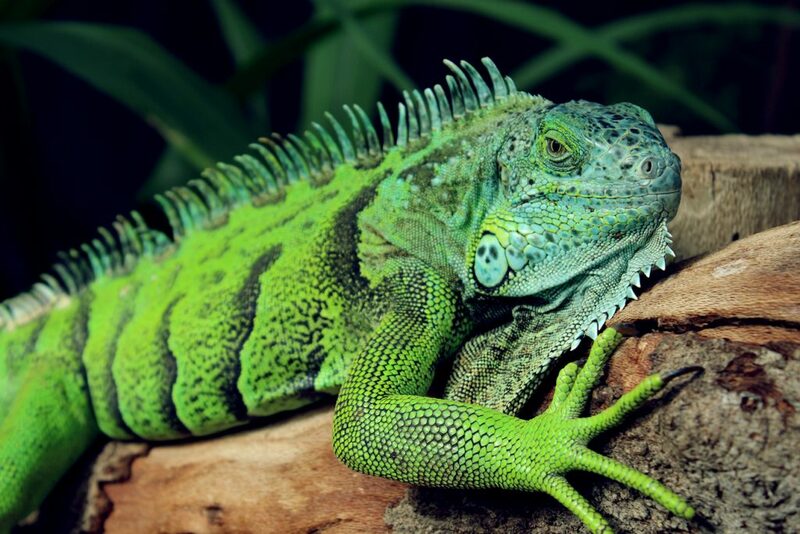 While some species are on the increase others are on the decline. 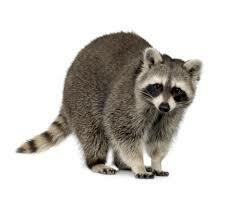 Find out what is affecting this shift in numbers and how our own backyard habits and use are impacting wildlife. The new Franzosenbusch Heritage Project website is available. The new site (www.fhproject.org) will include all the old material and over the next few weeks add some new material along with some re-writes. Please be patient during the transition. Franzosenbusch, a mid-nineteenth century community of German immigrants, was centered around the crossroads of 22nd Street and Wolf Road. The name Franzosenbusch is German for “Frenchman’s Woods”. The different construction periods of the Prairie House depict more than 150 years of human history against the backdrop of Wolf Road Prairie Nature Preserve.